Your best chance to get suppyling from stock!! !Quickly to get one. Not all 3D movies could be seen by red-blue glasses, few 3D movies may need green-magenta, green-red or other color glasses. 2.Wholesale price and on time delivery guarantee. 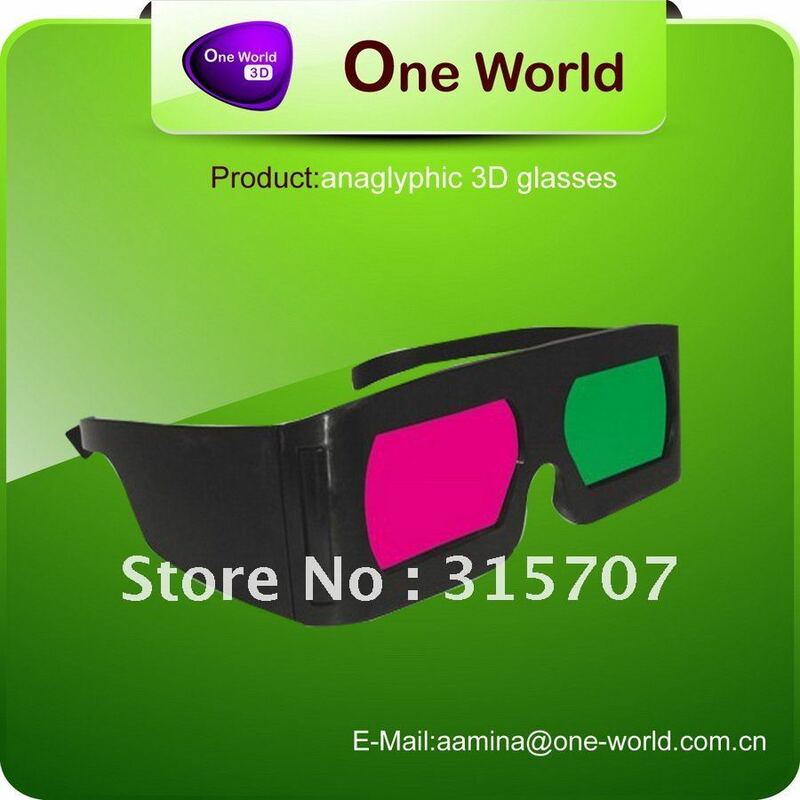 4.All our 3d glasses are under Europe and the USA standard. We depend on your satisfaction to sucess.Therefore,your feedback is extremely important. Thank you!